Yu-Gi-Oh! 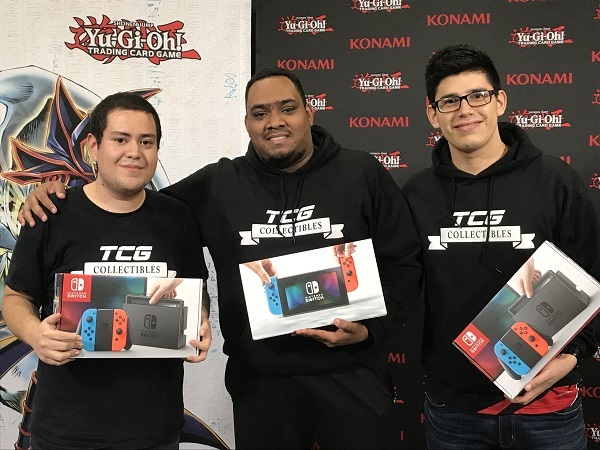 TCG Event Coverage » Team YCS Atlanta: Congratulations to our Top 4 Teams! 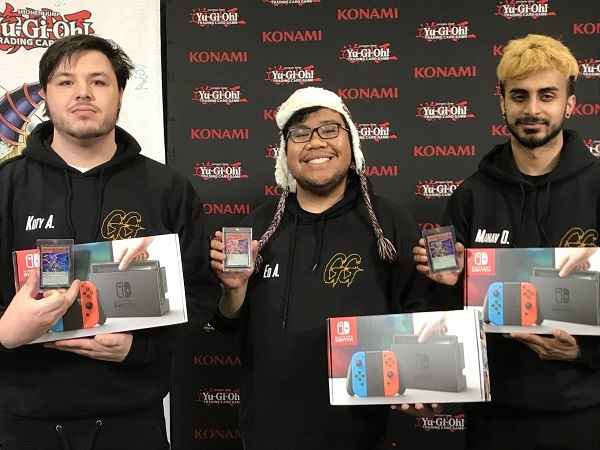 Home > 2019/03 - Atlanta, GA	> Team YCS Atlanta: Congratulations to our Top 4 Teams! 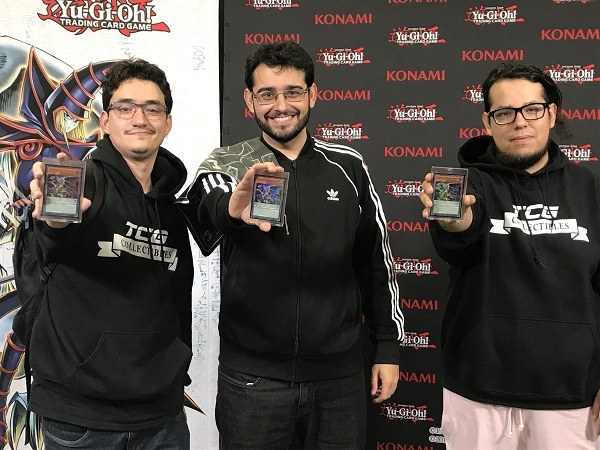 Congratulations to the Top 4 Teams of Team YCS Atlanta! 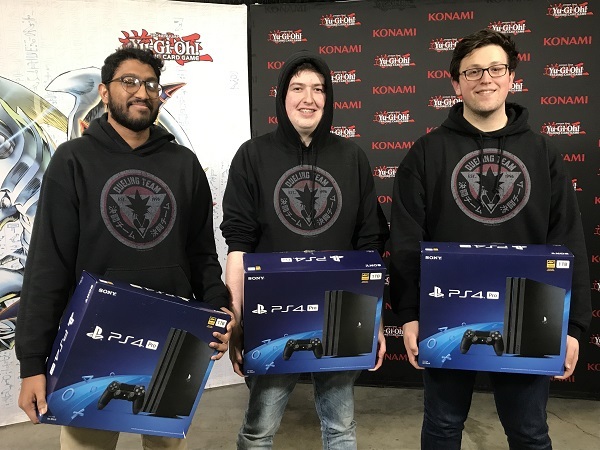 Congratulations to our Top 4!